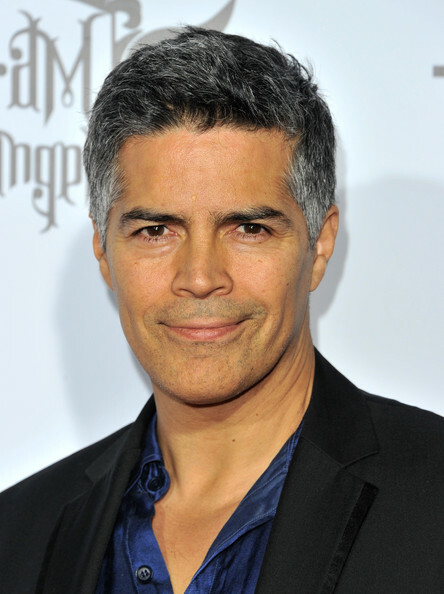 Esai Manuel Morales, Jr. (born October 1, 1962) is an American actor. 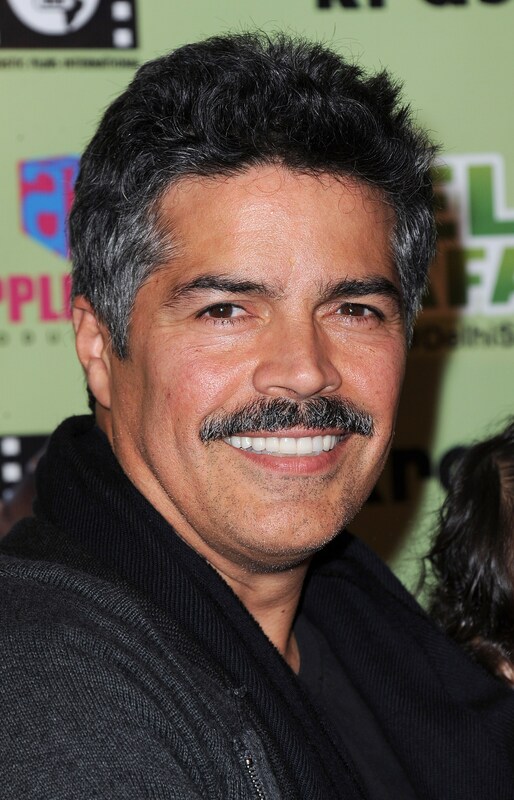 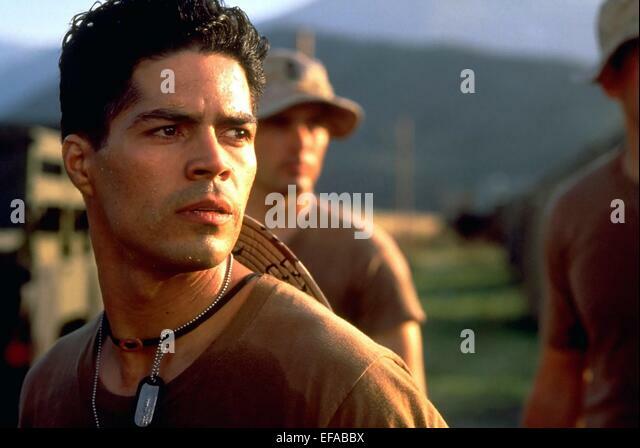 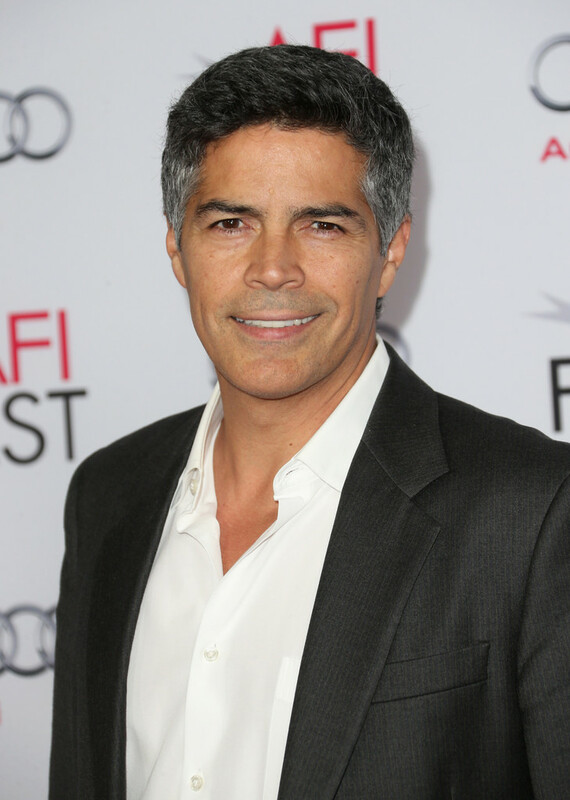 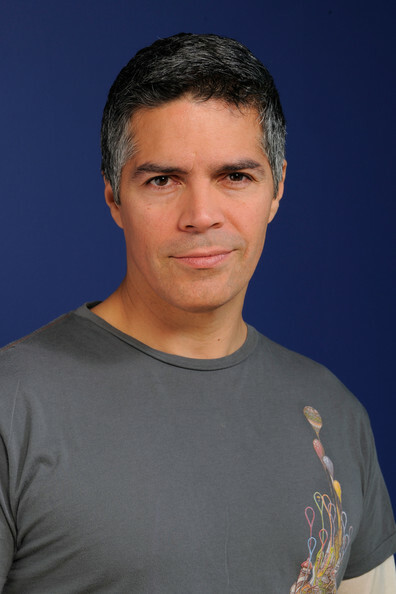 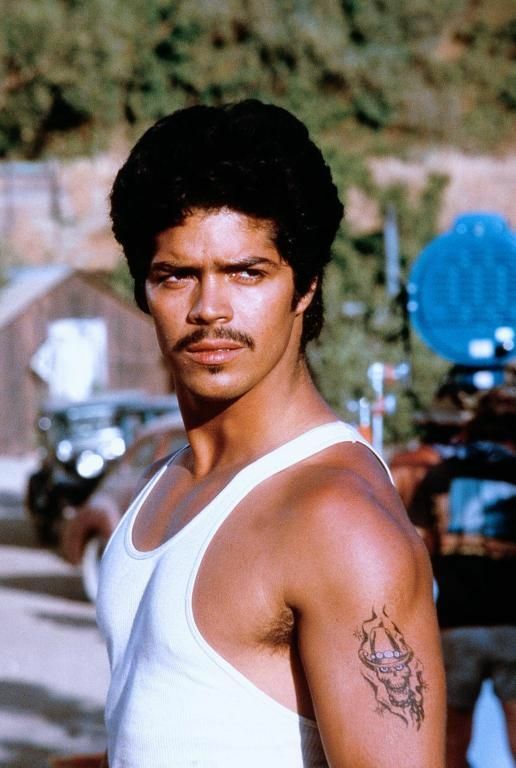 He played Bob Valenzuela in the 1987 biopic La Bamba. 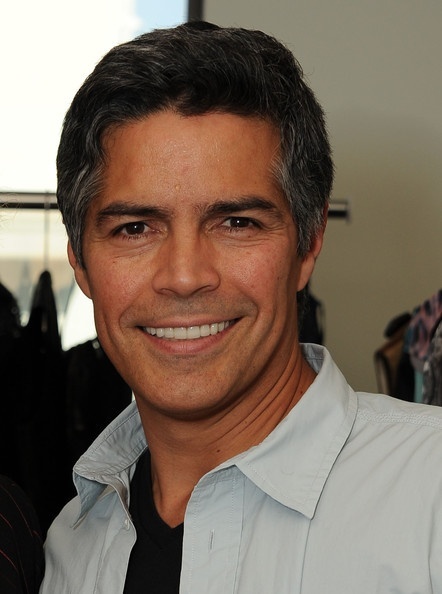 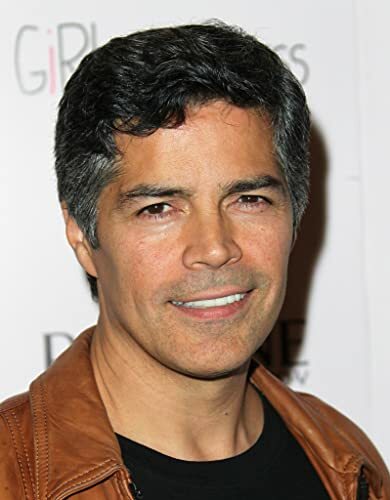 He also appeared in the PBS drama American Family and in the Showtime series Resurrection Blvd. 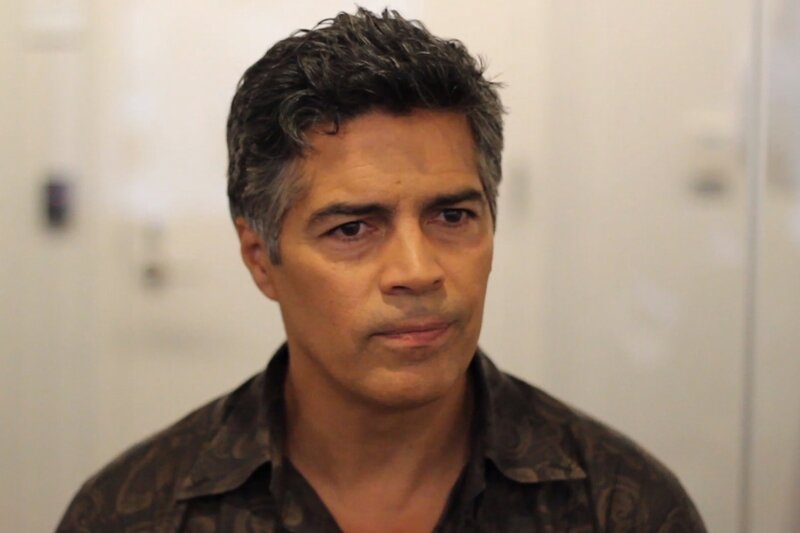 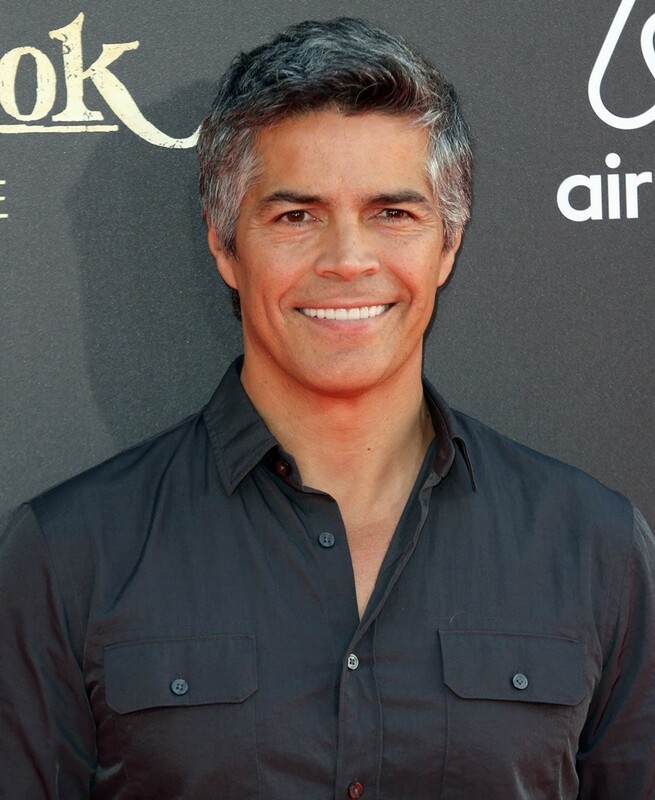 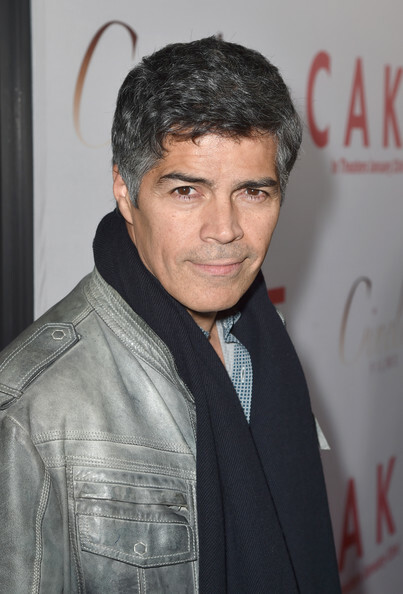 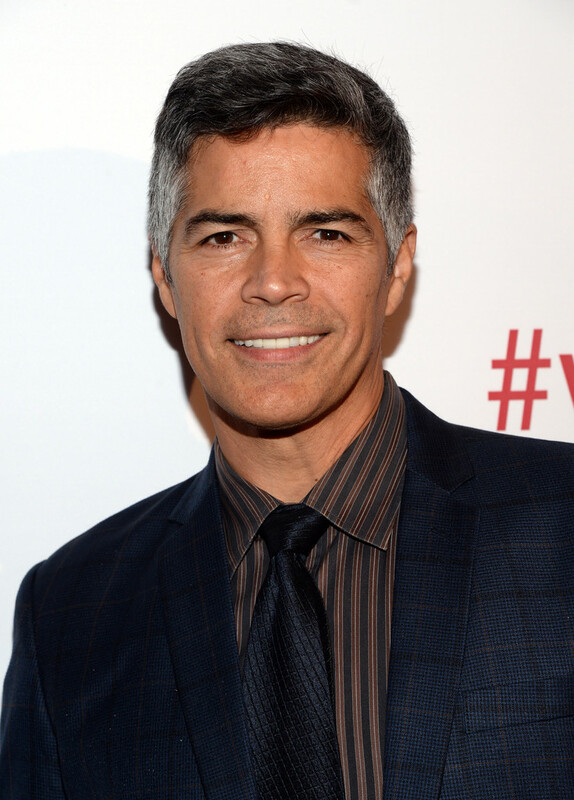 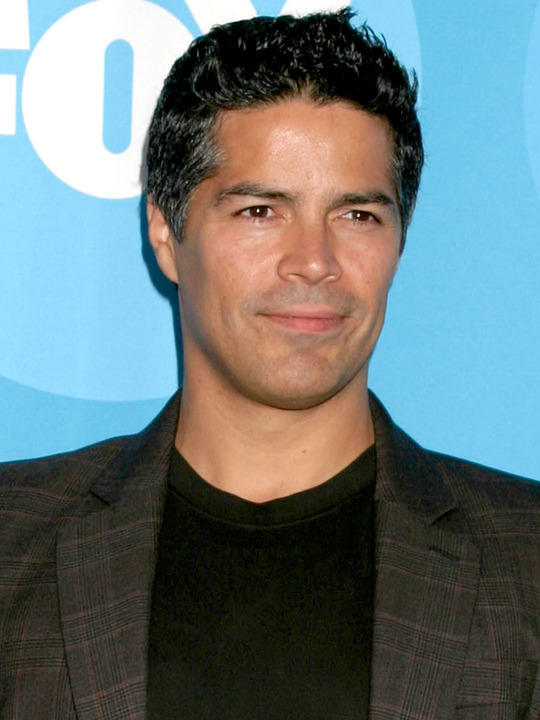 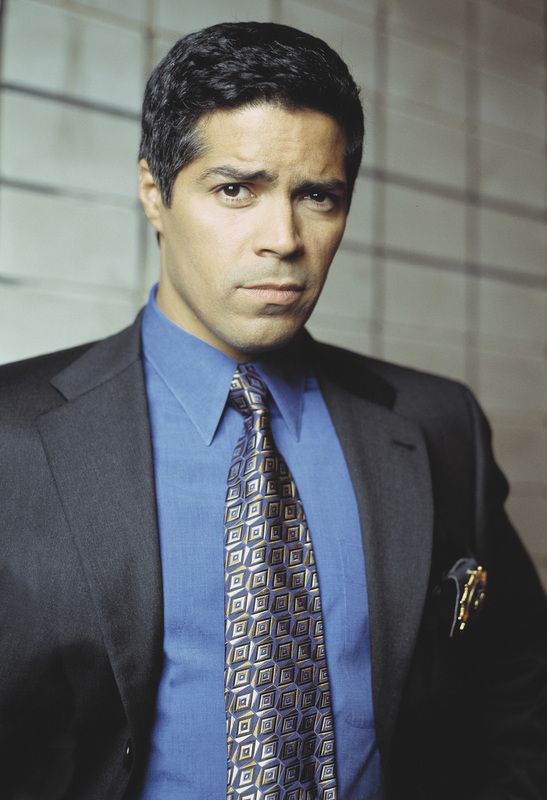 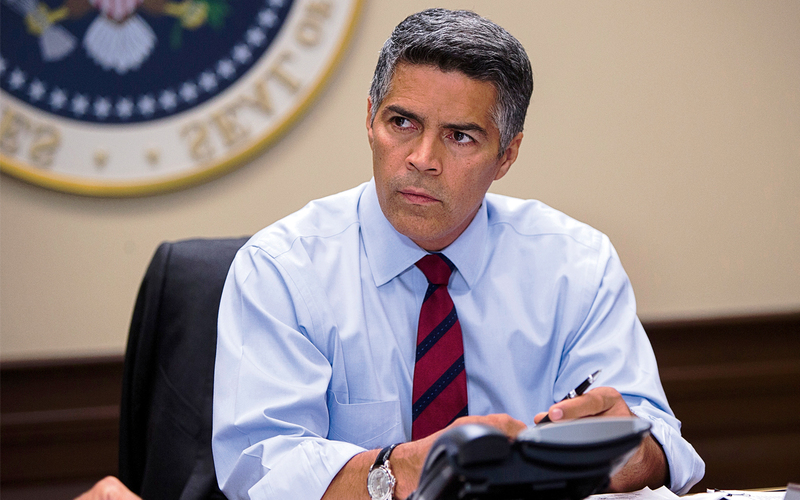 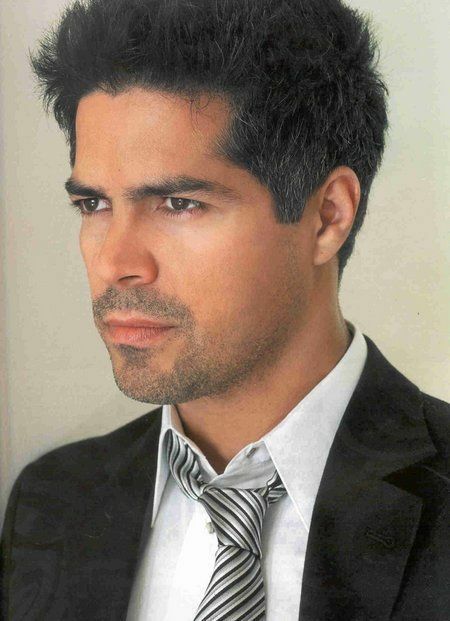 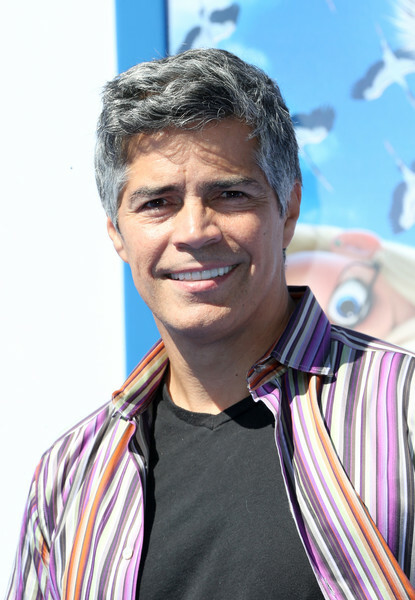 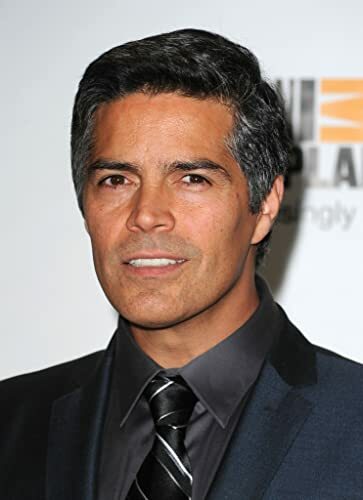 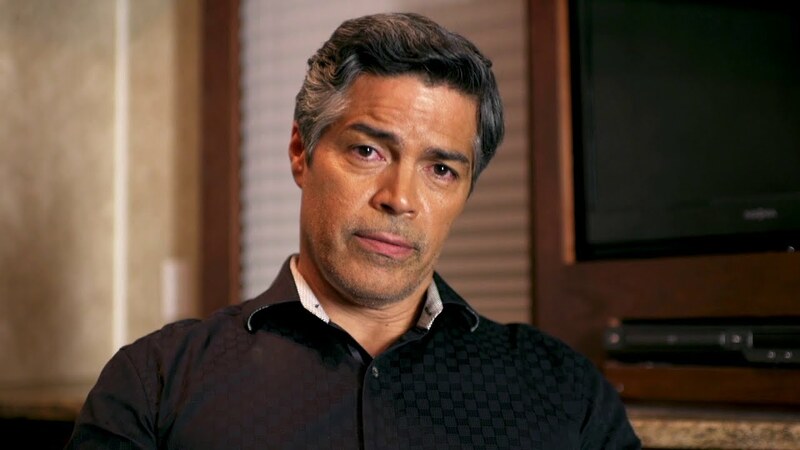 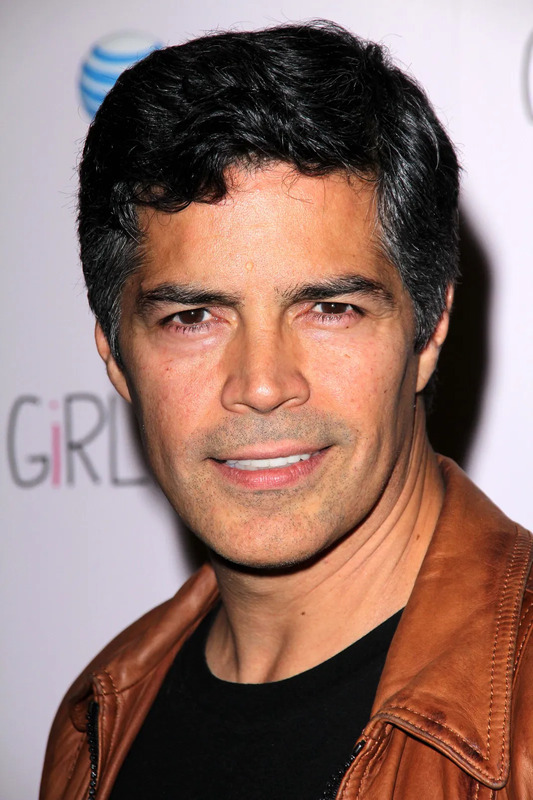 He is best known for his roles as Lt. Tony Rodriguez on NYPD Blue, Joseph Adama in the science fiction television series Caprica, and Camino del Rio in the Netflix original series Ozark.